Book – Non-fiction. By Devin Allen. 2017. 124 pages. Black life in Baltimore before and after the police murder of Freddie Gray and the uprising it produced, documented through short essays, poetry, and stunning photographs. Devin Allen’s A Beautiful Ghetto is more than a collection of award-winning photographs. Allen’s book documents Black life in Baltimore before and after the police murder of Freddie Gray and the uprising it produced through short essays, poetry, and stunning images. The book is a worthwhile addition to any classroom attempting to learn from the Black Lives Matter Movement and about Black life today. Several essays, including Keeanga Yamahtta Taylor’s “The Boisterous Demand of Black Baltimore,” give essential background for those less familiar with the 2015 uprising in Baltimore. The poetry by Tariq Touré that dots the book — in particular “Poverty is Violence” and “April 27th” which focuses on Freddie Gray’s murder — are worth analyzing with students. But most of all, the incredible photographs taken by Baltimore native Devin Allen are powerful tools for the classroom. The photographs are split into two sections: “Ghetto,” which highlights “a beauty that is often overlooked and unappreciated” in Baltimore’s Black community, and “Uprising,” which documents the Black revolt after the murder of Freddie Gray. A gallery walk of photographs from the book would produce a deep discussion in many classrooms. ISBN: 9781608467594 | Published by Haymarket Books. Book – Non-fiction. By Richard Rothstein. 2017. 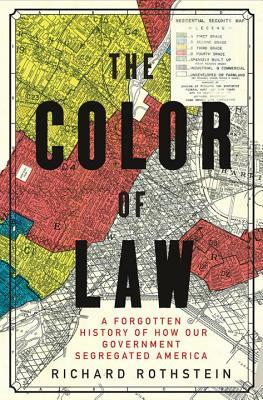 A history of the laws and policy decisions passed by local, state, and federal governments that promoted racial segregation. Book – Non-fiction. By Amy Nathan. 2011. 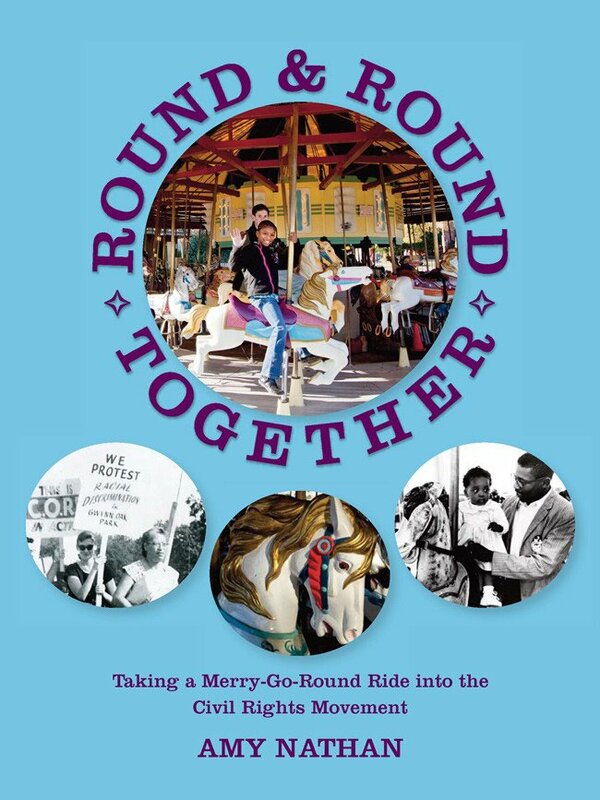 History of the decade long struggle to desegregate the Gwynn Oak Amusement Park in Baltimore, Maryland. Book – Non-fiction. By Greg Jobin Leeds, Dey Hernandez Vazquez, and AgitArte. 2016. 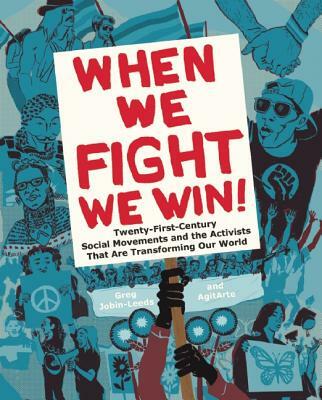 A visually rich and inspiring book of 21st century leaders and activists distill their wisdom, sharing lessons of what makes and what hinders transformative social change.